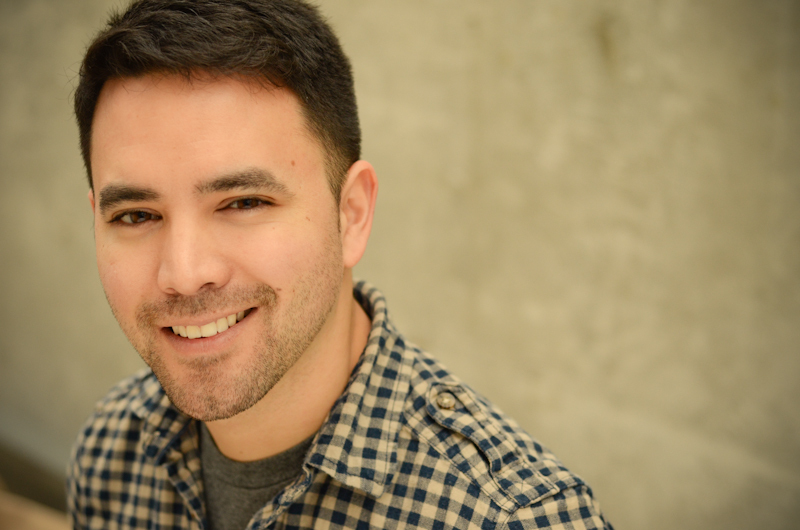 Brent Hirose is an actor, writer, director, improviser and playwright based in Vancouver, BC. Born in Edmonton, Alberta, he grew up all over the middle of Canada before settling in Winnipeg where he graduated with Honours from the University of Winnipeg’s Theatre and Film Program. Working there for over a decade, he co-founded the theatre company Theatre by the River and the improv troupe The Horrible Friends. Now based in Vancouver, Brent became co-artistic director of Instant Theatre in September of 2016, producing over 200 comedy events every year. He is also a frequent face on the Canadian Fringe circuit and an award winning playwright with a dozen plays to his credit, including the hit one-man shows The Suckerpunch, Lost and Left Behind and Burning Hearts. He lives in East Vancouver with his partner, their cat and housplants that refuse to live.